The authors of Green Screen Made Easy take us into the world of special effects found in filmmaking and photography. Not only do you learn how it’s done, but you learn how to do it yourself using easy, affordable methods while still retaining visual quality. Green Screen Made Easy is divided into two parts: Pre-production and post-production. 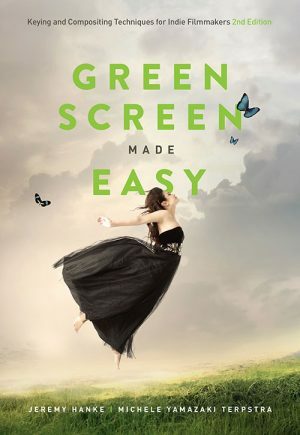 The first half of the book guides the reader through the steps in buying or building a green screen, getting your background environments, and lighting and camera techniques. What’s great is it starts with the best options, and then for those with lower budgets it offers many other options that will still give great effects. There are plenty of pictures and diagrams throughout to help guide the reader as well. The section ends with a very good, easy to read production checklist. The post-production section goes through the steps in keying and making your composites look believable. The pictures and diagrams are in color in this part of the book (previous was black and white) to help show the detail and effects of good/bad green screen effects. Again, it’s presented in very easy-to-understand steps. And in the back of the book there is a glossary for those of us who do not understand the terms that are used often. When I first started reading this, I didn’t think it was going to be interesting or comprehensive since I wasn’t a photographer or filmmaker, but just two chapters in proved me wrong. 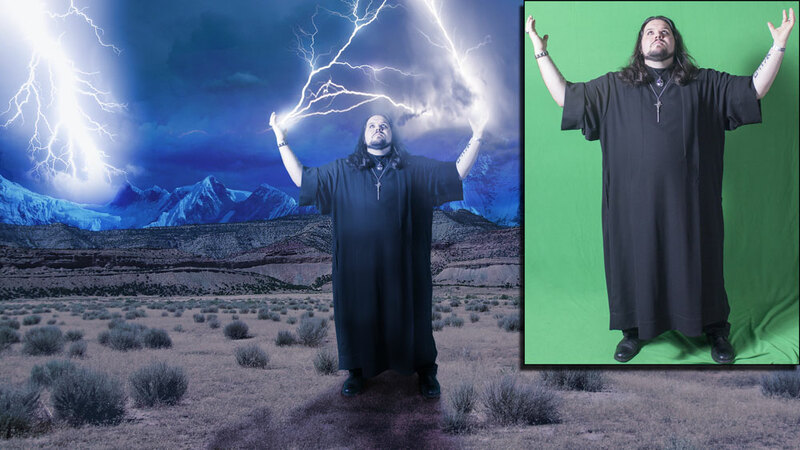 I was amazed when I learned how I could make my own green screen. The authors wrote in a way that even someone who is not involved in special effects can understand (and possibly even become interested after finishing the book). The layout of the book was very easy to follow, especially since terms are defined throughout the book and it’s not full of vocabulary that the common man would not understand. The steps that are laid out are very basic and easy to understand. One point that the book makes about special effects that really stuck with me is that “if your story isn’t compelling, no amount of computer-generated imagery (CGI) and effects will fix it.” That makes a lot of sense considering horrible movies that CGI couldn’t save *cough* Star Wars: Episode I *cough*. 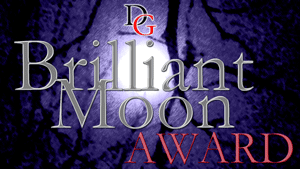 It’s no secret that many of us in the Goth community are interested in photography and movies. This book is a great way to learn how to put yourself into a picture with Bela Lugosi, or create a background of a Gothic cathedral on a rainy night or be in front of Castle Dracula, when you don’t have the budget or time to actually make the trips. Interested in making a film that puts you in a setting similar to that found in The Crow or Pan’s Labyrinth? The information found in Green Screen Made Easy can help! Forget about a Green Screen For Dummies. Green Screen Made Easy is all you need to better understand (and afford) special effects in filmmaking.